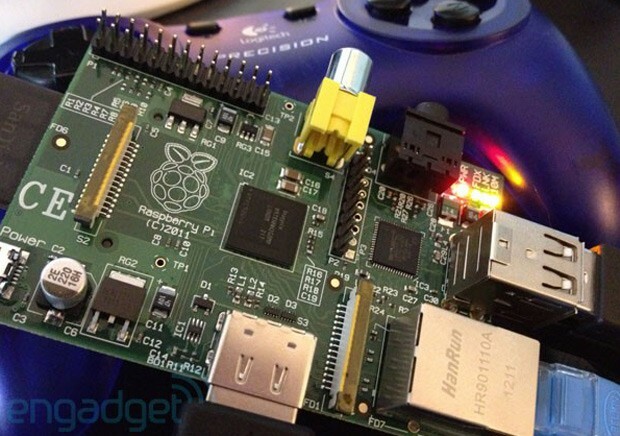 So you got your Raspberry Pi all set up, you overclocked it and you even made it run Atari 2600 games. But then, it seems, many you wrote to the UK-based outfit to complain about the fixed 256MB of RAM. Indeed, the budget mini PC maker says that requests for a memory upgrade have been among "the most common suggestions" it's received since it launched the device. However, rather than introduce a pricier version, the company has decided to offer 512MB as standard with all future Model Bs (including all current and outstanding orders), while sticking to the original $35 price tag. Good news? Sure, even if your current unit just got relegated to secondary secondary PC status. Raspberry Pi Model B gets RAM boost to 512MB, keeps $35 price tag originally appeared on Engadget on Mon, 15 Oct 2012 06:26:00 EDT. Please see our terms for use of feeds.